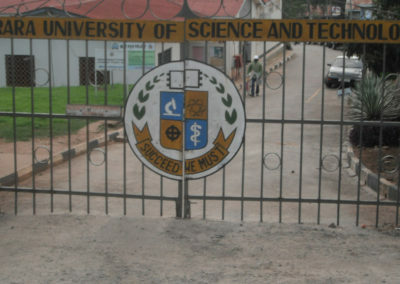 Mbarara University of Science and Technology also known as MUST lies on the banks of the scenic meandering Rwizi River a tributary of Lake Victoria in Mbarara Municipality along the Kabale highway, 286 kilometers, southwest of Kampala, the capital city of Uganda. As one of the main Rivers in the region, the Rwizi is a source of water for thousands of local people and their livestock. Snaking through the famous hills of southwestern Uganda, the Rwizi was always a beautiful river that brought pride to the people in the area due to its sky blue waters and the purposes they served. Today the Rwizi’s waters are brown because of sedimentation. MUST is a thriving residential campus and community where Students live in ‘villages’. 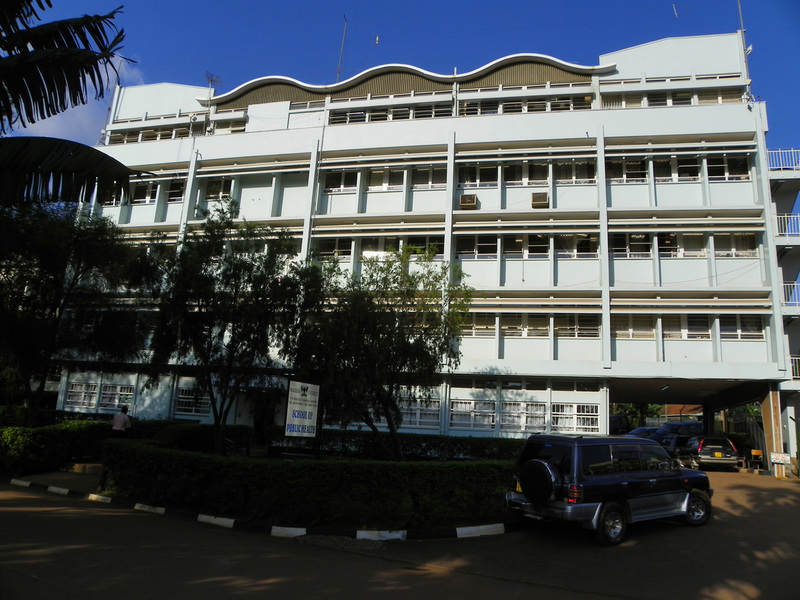 On campus are two halls of residence popularly referred to as the Gents and Ladies flats. 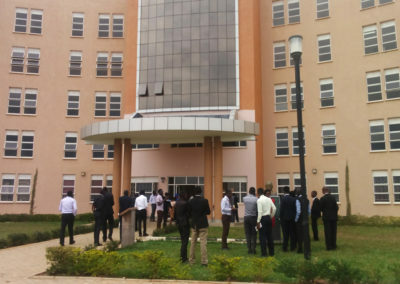 The rest of the student population live around the University campus in private but accredited hostel facilities by the Dean of Students office in collaboration with the Mbarara District Police station. Learning and living are intimately intertwined at MUST. 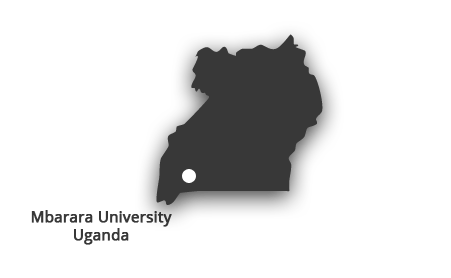 Extra Curricular activities, professional student associations and clubs, performances, forums and sports and games beckon students as well as the communities around the University. The Student Government known as the Guild Government is a melting pot of young and ambitious leaders who seek for democratic mandate and offer leadership on behalf of the student population. The Students’ Guild mission is to improve the quality of student’s life at the university, both academically and socially by addressing student needs and concerns, providing financial structure for student clubs and organisations and representing the student body in a professional manner. 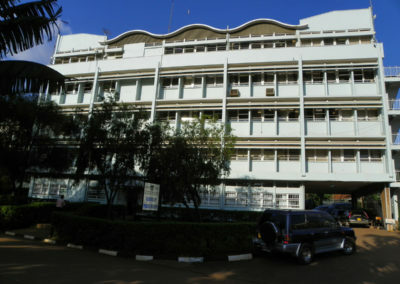 There are also a number of well-known and established student activities, such as KinaMUST, cultural gala, bazaar, freshmen and fresh women ball that add to the unique tradition and experience of being a student at MUST. 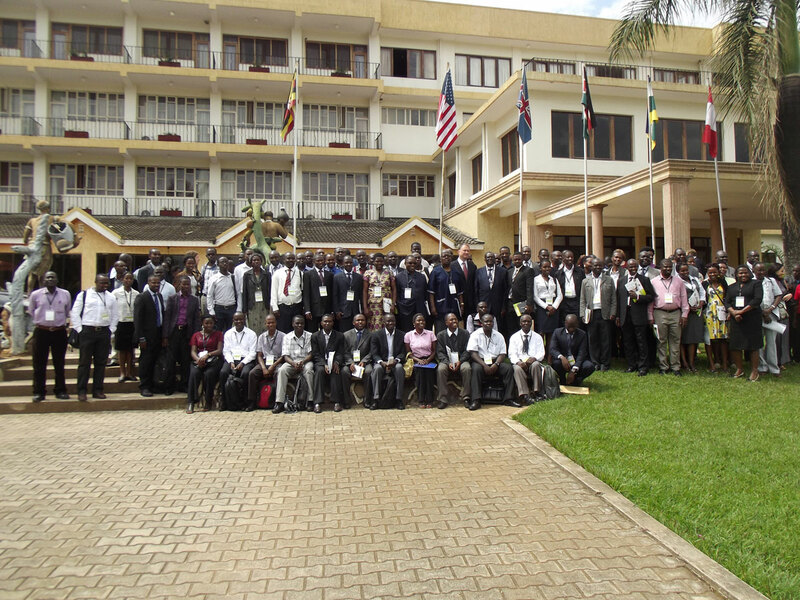 MUST is a public university also accredited by the National Council for Higher Education in Uganda. 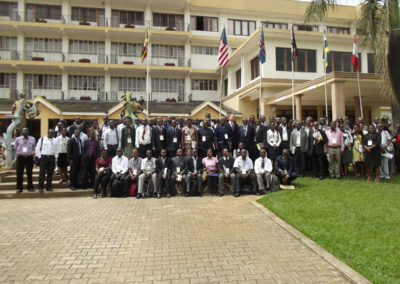 Over the years it has won acclaimed national and international recognition for best practices in outreach and community relations from Association of Commonwealth Universities, European Union, Civil Society of Uganda, produces the best development workers and health care professionals. 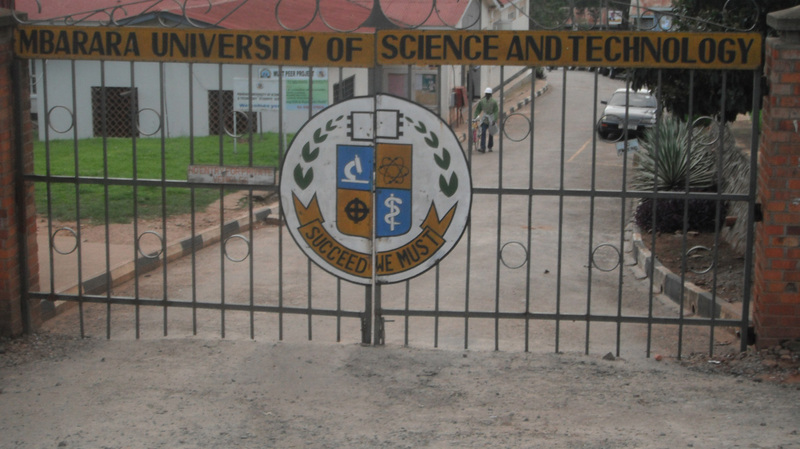 MUST’s mission is to be a centre of academic and professional excellence in Science and Technology. Its vision is to provide quality and relevant education at national and international level with particular emphasis on Science and Technology and its application to community development. 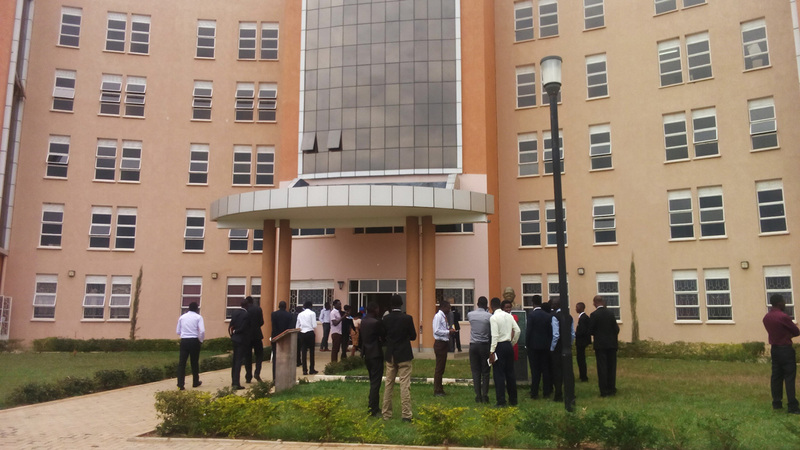 Students will have the possibility of placement in the Instrumentation Division at the Uganda Industrial Research Institute ., for exposure to the translational and business aspects of biomedical engineering. Housing: The department will assist students and staff to find housing.